LEGGO MY MIXTAPE: New Music >> TORRYM - "BAG"
Attention DJ's: Climax Ent. 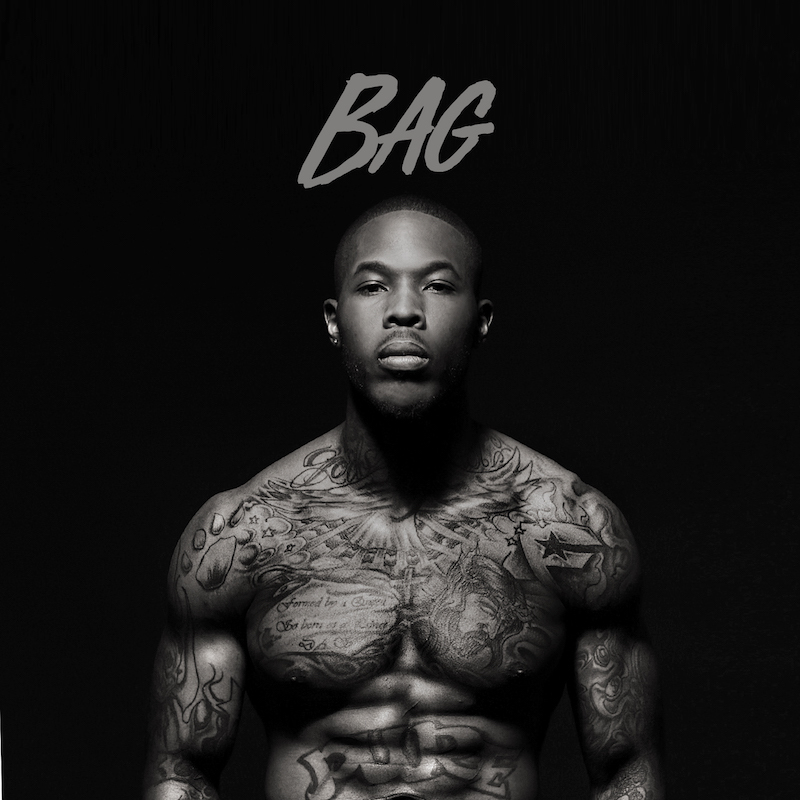 presents new music by Torrym titled "BAG" produced by Jamies Evans. Bag’ is the right record for Camden, NJ native Torrym, and it couldn’t have come at a better time. Infamous for his abrupt absence from the music scene for four years, the Northeast spitter has matured in that time, and it shows in the solid bars he stamps in ‘Bag’. Part-rumination, part-lambasting, Torrym travers through ‘Bag’s stinging synth strikes to exorcise all the cardboard players in the game. 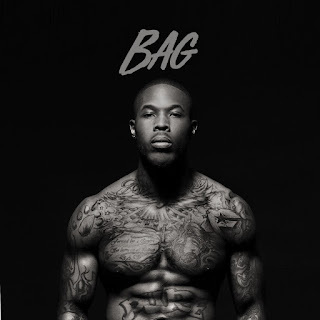 If Torrym continues to output quality tracks like ‘Bag,’ it’s likely he’ll be the only one left standing on the field when it’s all said and done.